The engaging of contractors plays an integral part of the Divisions function within the University to maintain and enhance our buildings, grounds and other assets. This page provides an outline of the requirements for contractors working on our campuses, to ensure our work health & safety obligations are met and we maintain a safe campus environment for our students, staff and visitors. We engage contractors for a diverse range of works and consultancies, but all are expected to have and maintain work health and safety documentation as appropriate for the works to be performed, including licenses, permits or other approvals. A safe work plan must be agreed with your site supervisor prior to the commencement of works on a University premise. Contractors working at the University are to comply with the requirements of the Work Health & Safety Act, Regulations and relevant Codes of Practice. Additionally, Contractors are expected to comply with relevant University policies unless otherwise agreed in writing. All contractors are required to undertake our Contractor Induction prior to performing work at the University. The induction is available online and completion details will be provided to the University. Please email ksimpson@csu.edu.au to obtain login details. * It is recommended that the induction be undertaken on a computer attached to a printer to allow the printing of your completion certificate. All contractors are required to have and maintain relevant insurances during the period of work at the University. Copies of Certificates of Currency are required to be provided to an authorised officer of the University prior to the commencement of work and at regular intervals on request. All contractors are required to report to the Divisions office at each campus on arrival to complete the contractor site log book and collect a CSU contractor ID badge. Contractors must wear their CSU badge during the works and return the badge and sign out at the end of the work or at the end of the day. 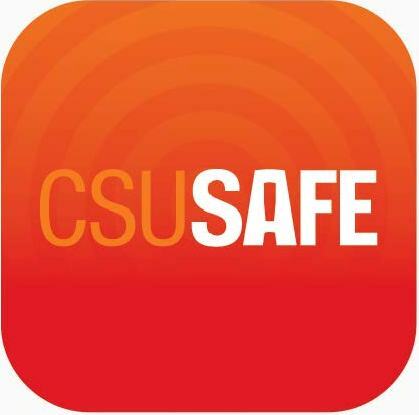 CSUSafe is the Universitys emergency mass messaging communication and Campus Security access platform. As contractor to CSU you can register for this service. See the CSUSafe page to register.